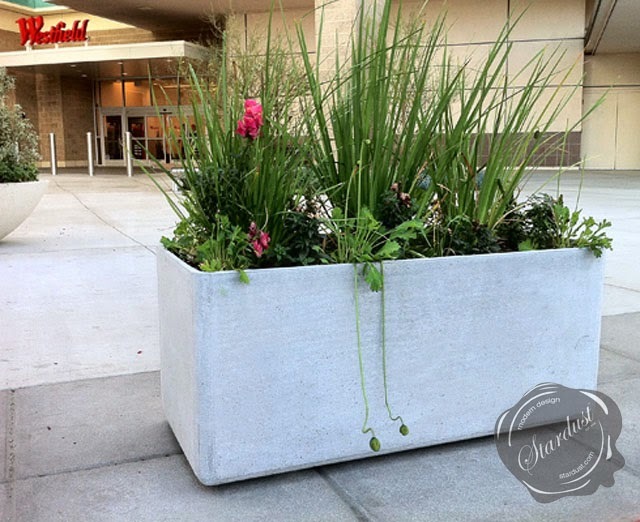 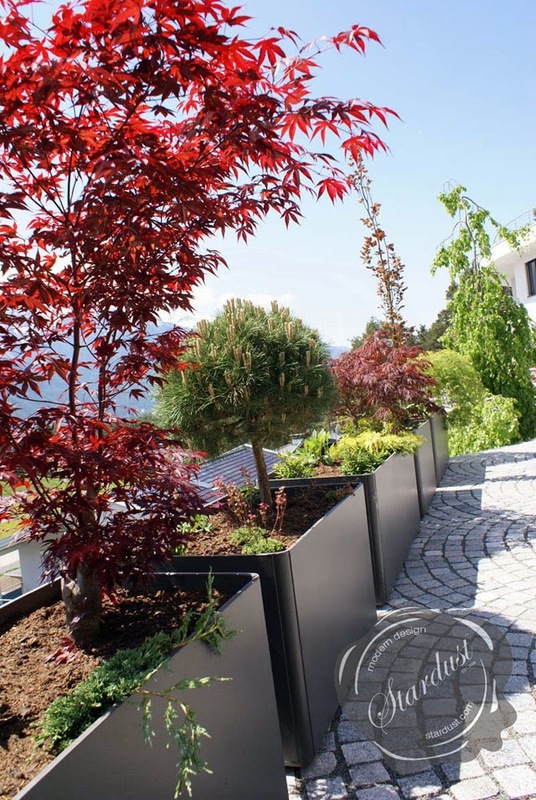 Our extra large planters are a favorite with architects and landscape designers. 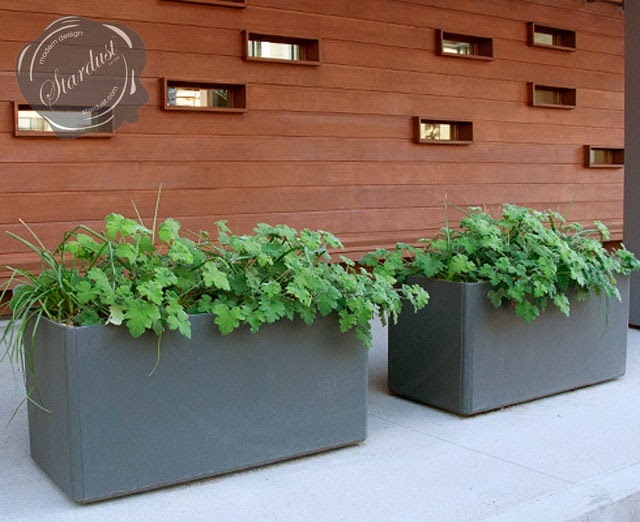 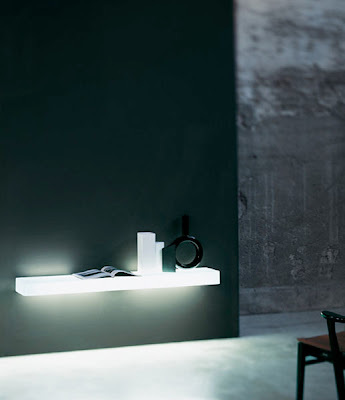 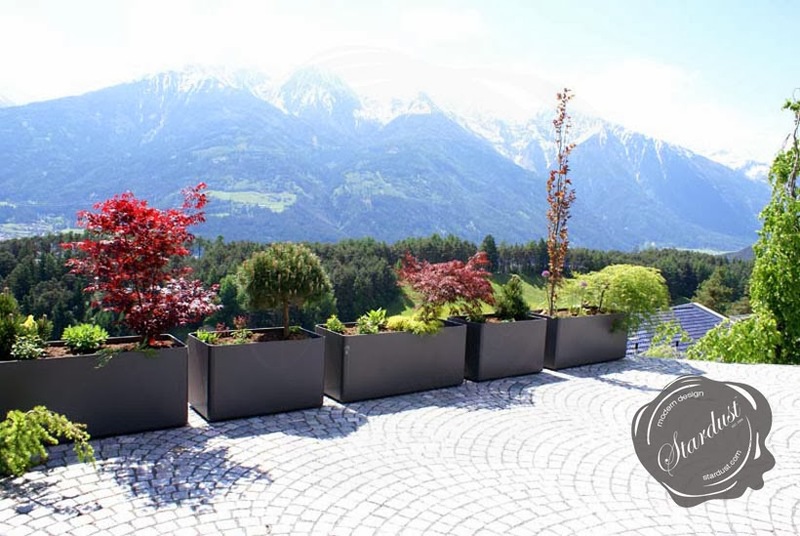 These oversized planters can be used for both residential- and commercial applications. 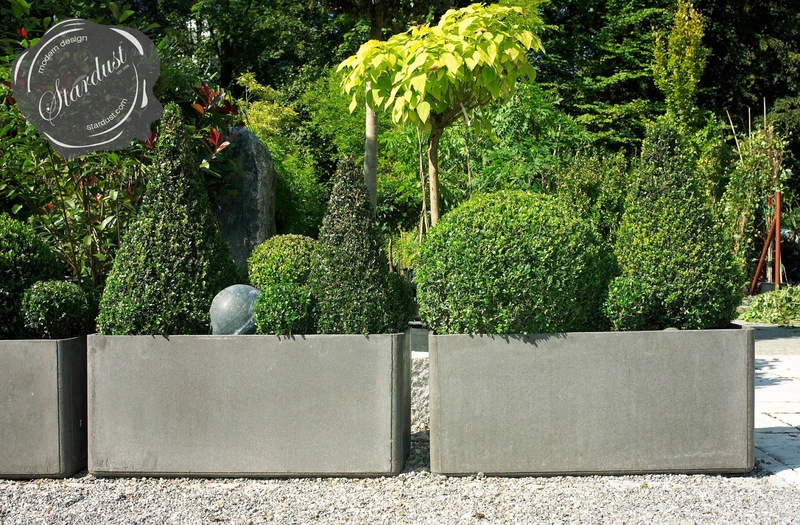 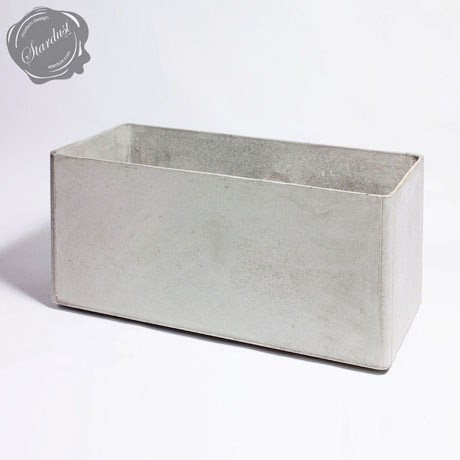 Extra large and tall rectangular planter pots, each rectangular tall outdoor planter has a height of 24 inches and is available in various lengths. 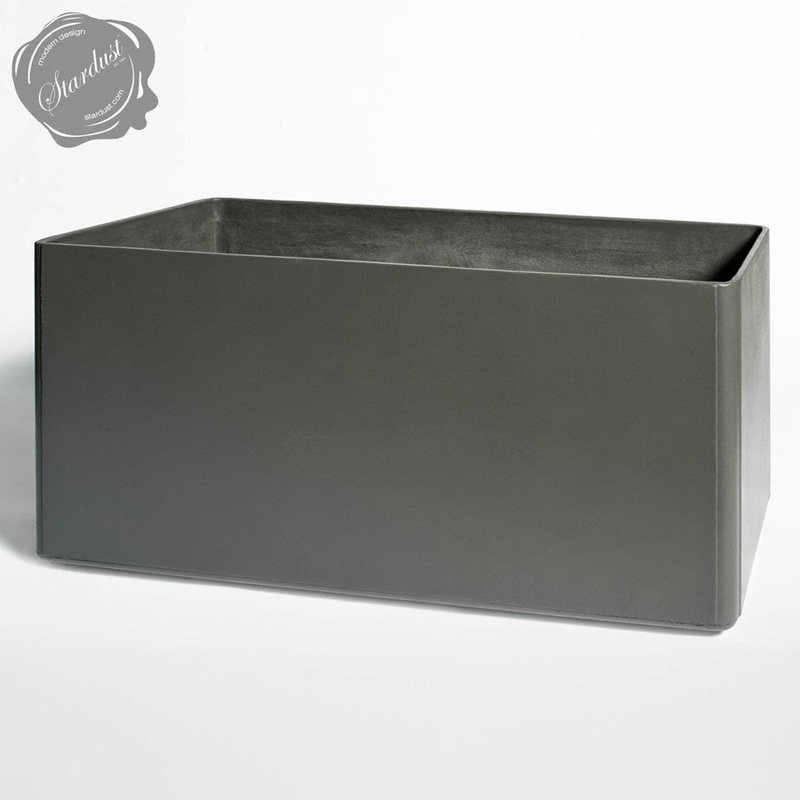 Our large modern outdoor planter pot is perfect for any outdoor space including garden, patio and rooftop terraces. 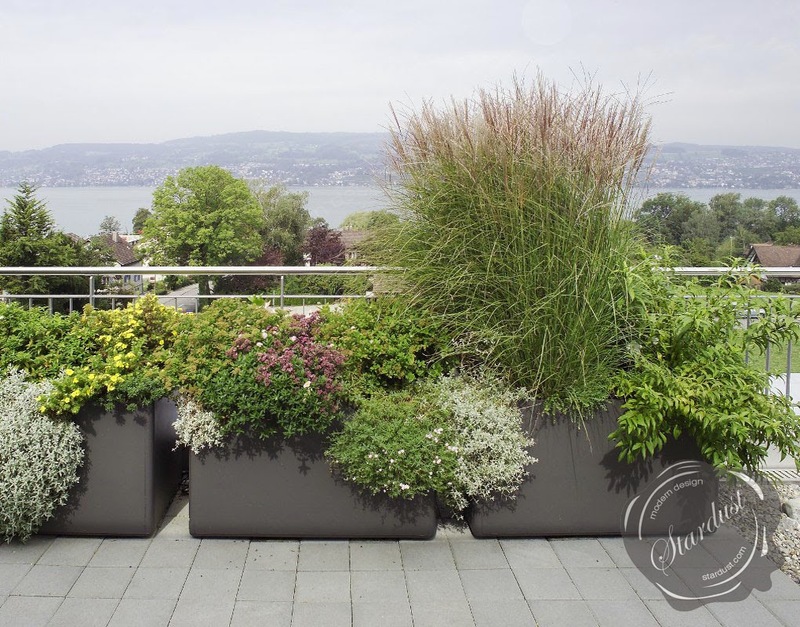 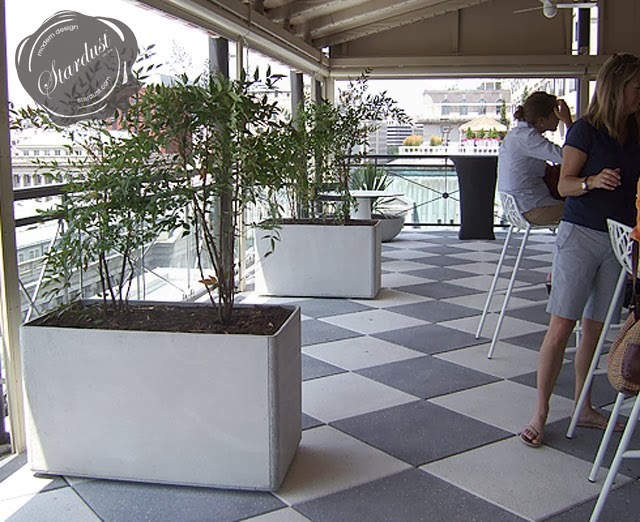 These extra large containers hold their own, especially in commercial spaces, large patios and rooftop terraces (you will find our planters at the W Hotel in Washington DC and the Westfield Covina Mall).